Raise your hand if you love brunch!! Silly me, of course you do. So let me tell you about a great Houston brunch! 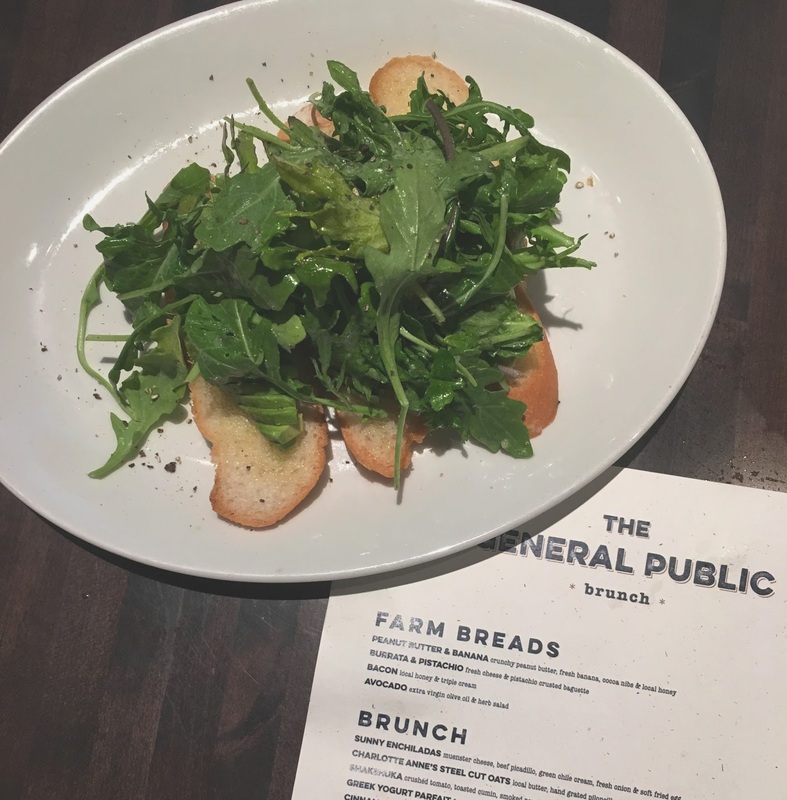 This Father's Day, Jon and I brunched with our families at The General Public, a super hip bar/restaurant located in Houston's City Centre area. They were offering half priced bourbon and burgers for Dad's Day, which appealed to several members of our party, like my carnivorous husband. Ermm, I totally posted that picture thinking it was of a burger, but upon closer inspection...that's chicken. I guess it really has been a long time since I've eaten meat? But I'm getting ahead of myself! To start, we split the avocado farm bread, as well as the burrata & pistachio farm bread. The avocado farm bread was topped with extra virgin olive oil, an herb salad, and - you guessed it - avocado. I thought this would be my favorite of the two, and it was really light and lovely, but I could have used more avocado and less salad (huh, more fat, less greens, SHOCKING.) in the ratio. Still good! Just not my favorite of the two. Because my favorite of the two was INSANE. 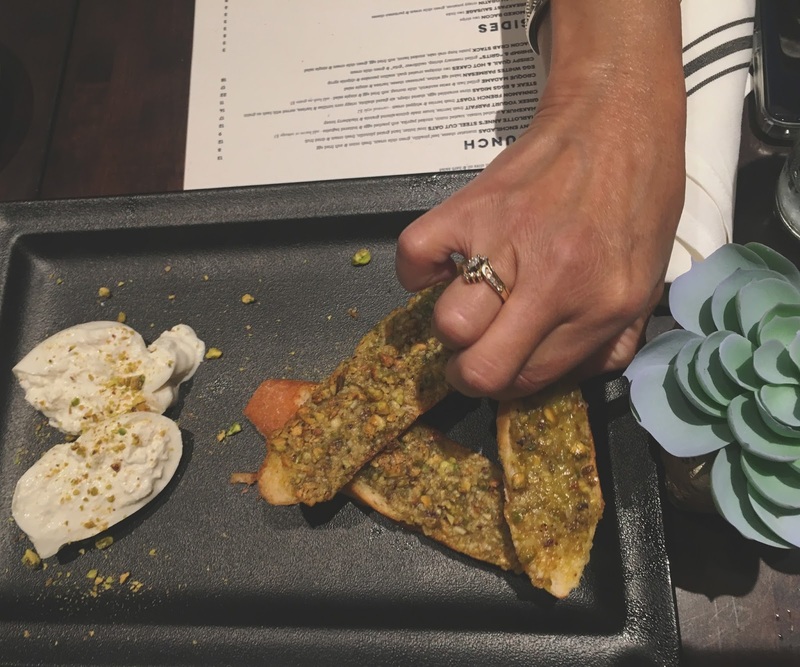 The fresh burrata smeared on top of the pistachio crusted baguette was HEAVEN. The chilled burrata was creamy and silky, and the pistachios were seriously meaty. Like, for a second I was all, "You guyssss are you playing a trick on me? Is there meat in this????" Y'all, there wasn't. 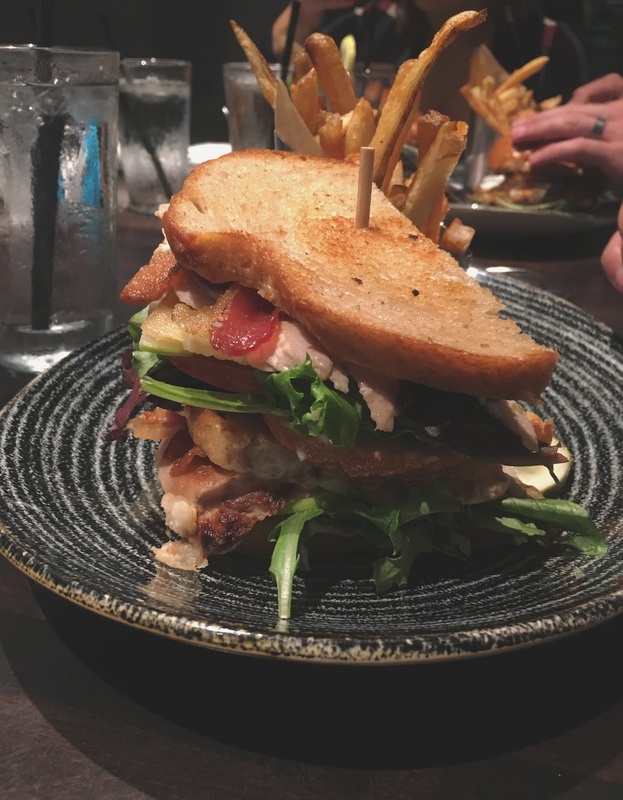 It was just hearty yet delicate, earthy, and SO GOOD. So good, in fact, we ordered one two more for the table. 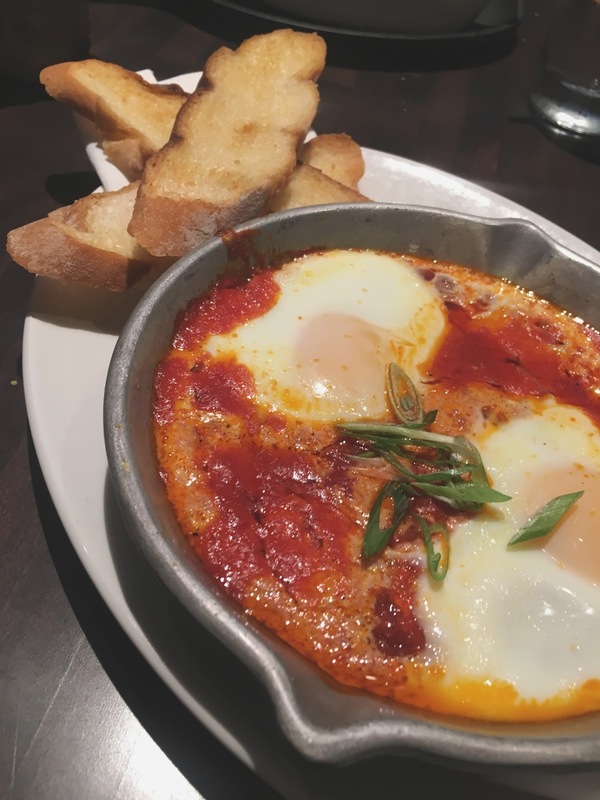 For my main course of food I ordered the Shakshuka (too bad no one recorded me when I ordered it because it was all kinds of mispronounced, and I sounded like a total tool). I'd been wanting to try shakshuka for a while, and this seemed like a great opportunity to give it a whirl! And it was seriously delicious. The dish consisted of crushed tomato, toasted cumin, smoked paprika, soft poached eggs, and a buttered baguette. And while it looks simply like spaghetti sauce with eggs, it is so much more than that! Juicy, acidic, and sweet, the flavors swirled wonderfully together to make a perfect dip for the baguette. The element that really stood out to me was the cumin, and not because it was overpowering (which is often the case if you aren't careful with cumin - I've certainly made that mistake a few times), but because it was such a perfect unique, playful complement to the rest of the dish. And I mean, you could throw a poached egg on a lizard and I'd eat it. 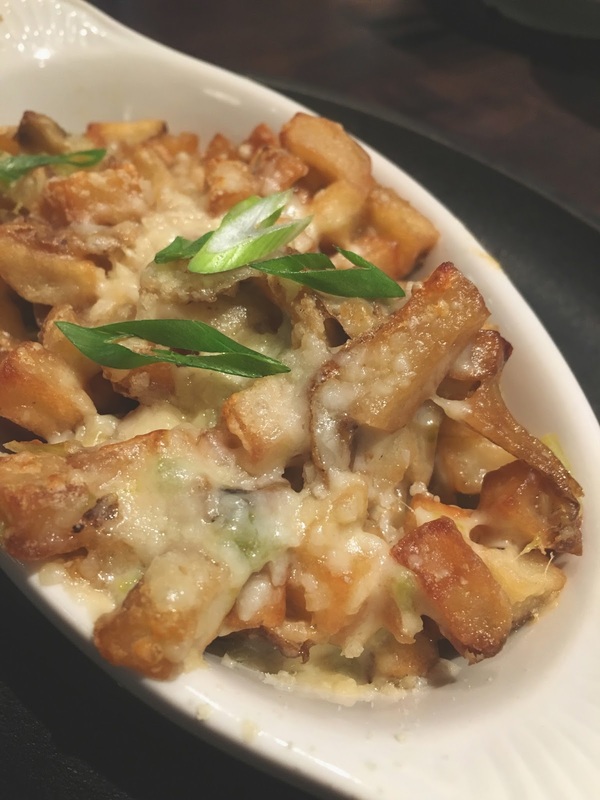 I also got to sample my sister Emily's side of hash au gratin - crispy potatoes with green chili cream and parmesan cheese - and they were so sinfully good! Rich, indulgent, cheesy, hearty, delicious taters - It was all I could do to restrain myself from eating her whole side! 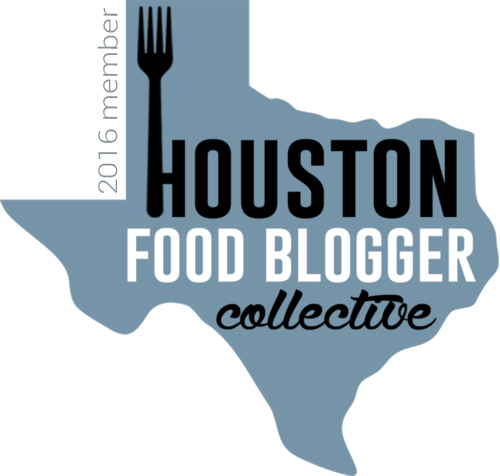 The General Public is a really cool Houston restaurant. 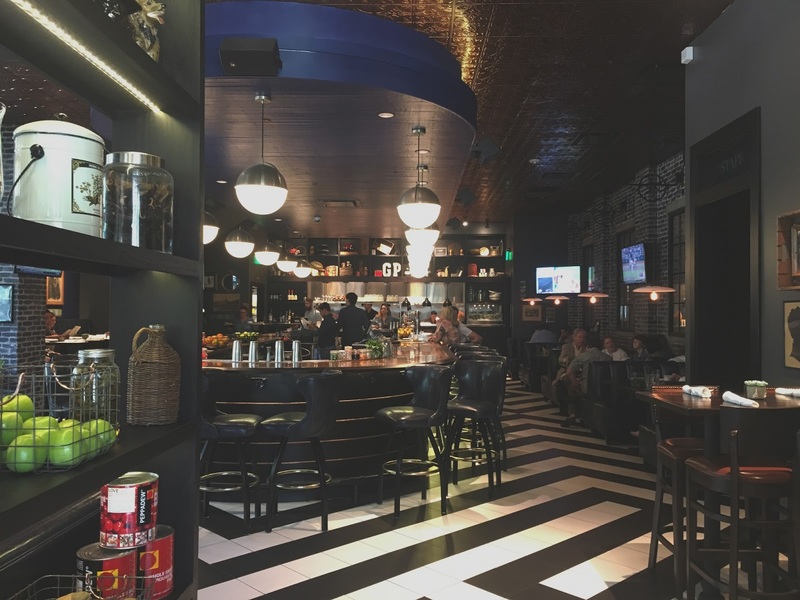 The food is fresh, delicious, and affordable, and the industrial/masculine themed interior was pretty darn cool. I definitely recommend giving their brunch a try!